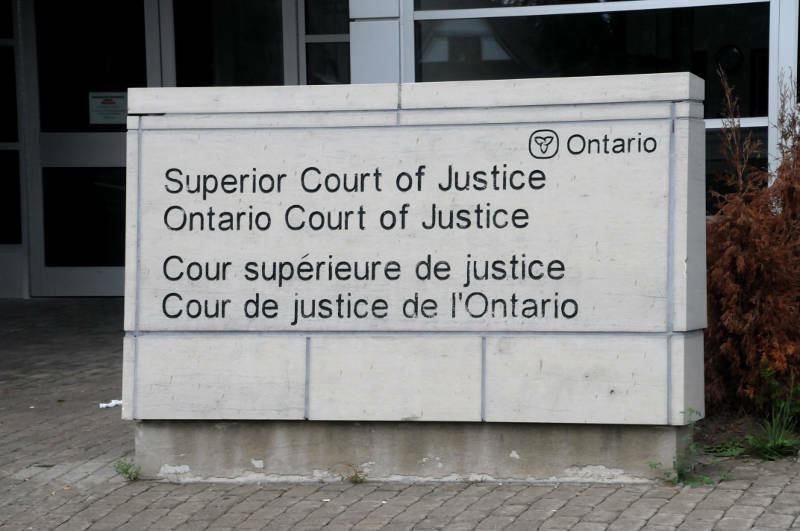 BROCKVILLE – A local judge has rejected a Brockville truck driver’s defence of sexsomnia in the case of a sexual assault at an Oxford Mills house party in February 2011. Judge Kimberly Moore ruled that Ryan Hartman, 38, was “awake and aware” and that any gaps in memory were caused by excessive use of alcohol, according to Postmedia. The woman was assaulted at the party while sleeping on an air mattress. The judge also rejected a sleep expert’s sexsomnia explanation – a recognized sleep disorder that causes people to engage in sexual activity while asleep – saying the expert had a bias in his testimony and his report was flawed and hard to read. The case has a long history – Hartman was convicted in 2012, appealed and lost and then appealed again to the Ontario Court of Appeal, based on new evidence from a psychiatrist. The appellate court ordered a new trial in July 2015, bringing the case to today’s decision. No date has been set for Hartman’s sentencing.